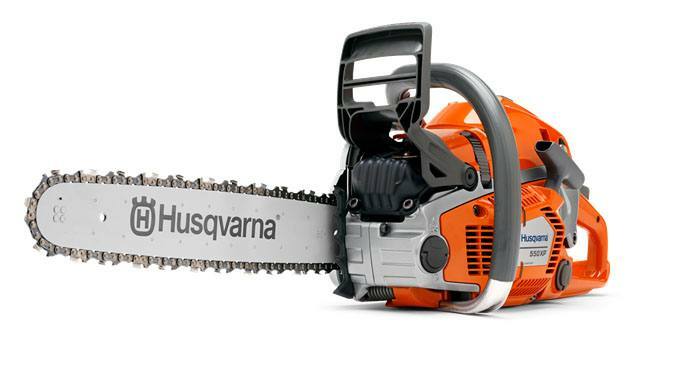 Husqvarna 550 XP® is developed for tree care professionals and skilled land owners. The saw has a ground breaking design and is loaded with innovative solutions for efficient, convenient operation. Our unique X-Torq® engine technology provide more power where you need it, up to 20% less fuel consumption and 75% less exhaust emission. REVBOOST: Rapid acceleration and higher chain speed for best limbing performance. Weight Excluding cutting equipment - 10.8 lb.